Vensa Health is revolutionising the way patients pay for overdue accounts, phone consults and repeat prescriptions with their new app, VensaPay. Launched in May 2018, this payment module builds on the success of the Vensa.com platform. The platform which won the top New Zealand Health IT award last year, enables patients to book appointments, order repeat prescriptions and pay online all in the one place. Feedback on the module so far has been fantastic, with clinics seeing the benefits for both patients and themselves. Apollo Medical in Albany, who have been using VensaPay since June have been impressed with the time and money savings the platform has delivered. Katherine Williams, Finance and Admin Manager of Apollo, says that their “debt collection process is much quicker” since starting to use the platform. This is due to reducing the number of letters needing to be sent out, and reducing time spent phoning patients about their accounts. Mrs Williams also says that the platform is better for patients as they “can make payments easily with their credit cards and they do not have to answer calls when it is inconvenient for them”. There has been rapid uptake nationwide of practices using VensaPay. The module is helping practices reduce debtors as well as saving time and money chasing unpaid accounts and reconciling payments. Patients with an account to pay receive a text message containing a link to the platform where they can view the service and pay online via credit card. This payment then writes back to the clinics Practice Management System (PMS), with an invoice automatically generated against the patients account. Practices can choose to use VensaPay as part of the wider Vensa.com platform or on its own. The app is free for practices to use, with Vensa taking a small fee on any accounts paid. “At Vensa, we see ourselves as being the technological enabler in the disruptive model of healthcare”, says Tom Varghese, the manager for the Auckland and Northlands region. He believes that increasing accessibility of healthcare services to all patients, improving practice efficiency and patient user experience whilst keeping costs down are critical factors influencing New Zealand’s health system moving forward. These innovations are an extension of Vensa’s vision which is centered around the focus “to make healthcare systems more accessible and affordable using technology”, says Vensa Health Chief Executive, Ahmad Jubbawey. 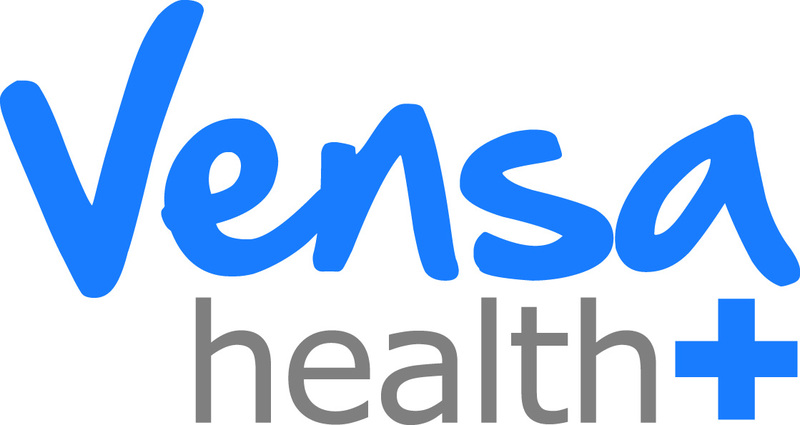 By using the wider Vensa.com platform clinics can see further benefits, saving significant time for practice staff. Through the platform, for example patients can easily order a repeat prescription and pay with their credit card. This request is then sent electronically to the clinics PMS for approval with the payment processed automatically. For more information please phone 0800 736 463 to connect with the Vensa support team.